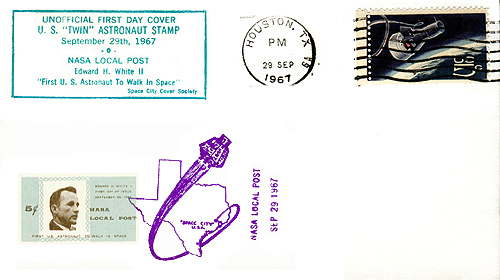 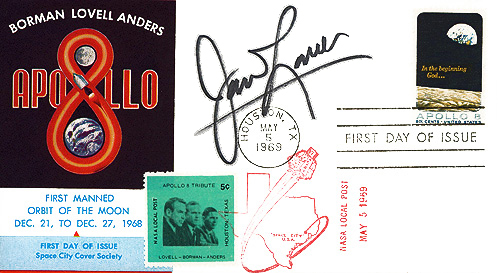 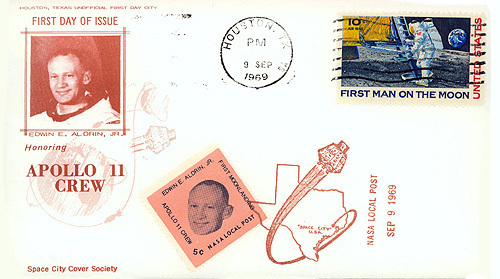 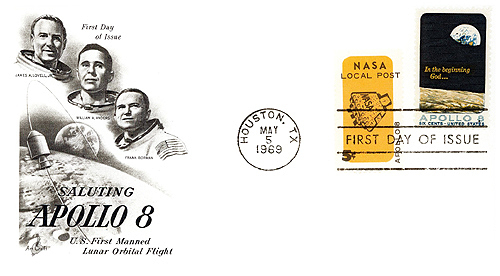 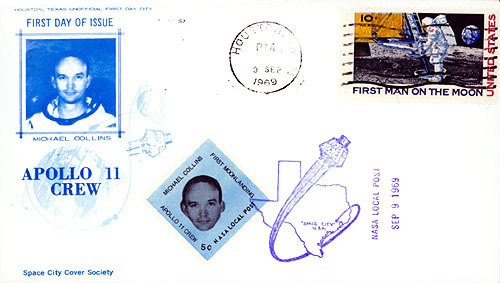 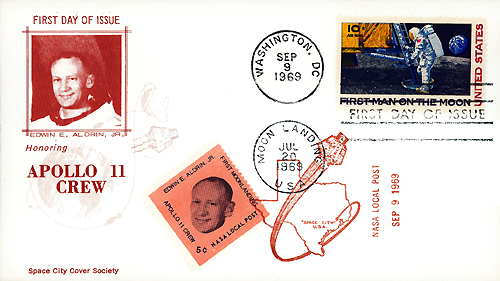 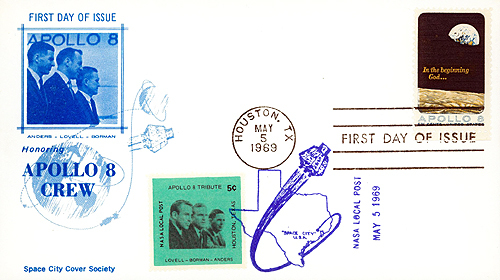 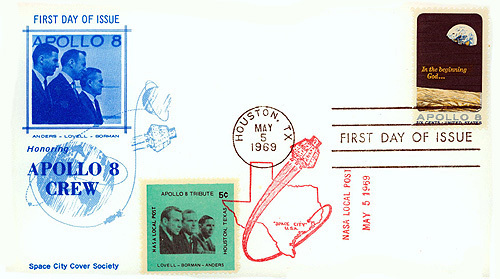 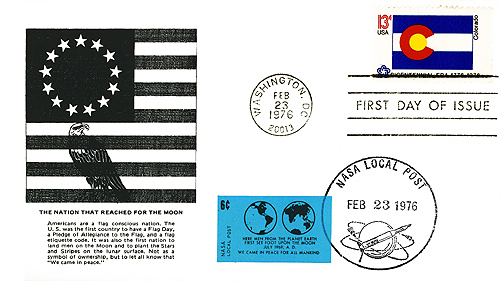 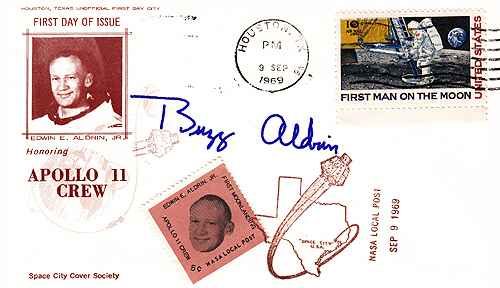 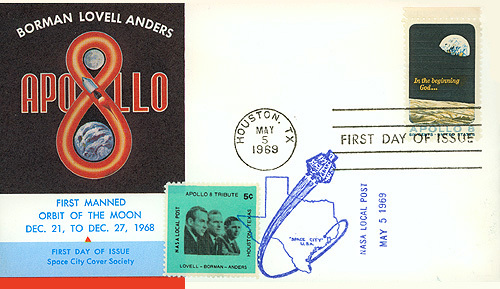 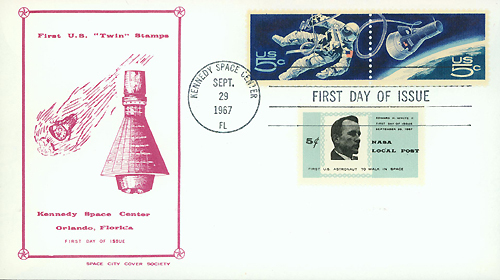 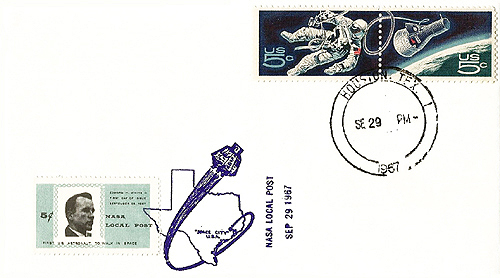 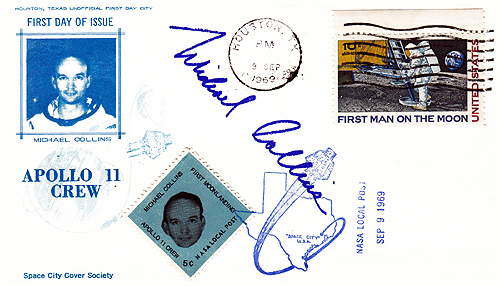 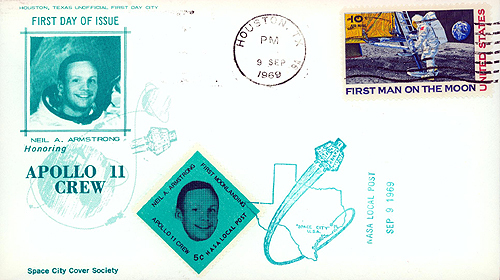 the first day of issue to complete about 200 covers with a Houston, Texas cancel. 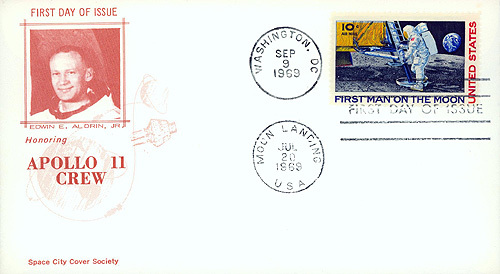 a quality cancel, but at the time this was the only option available. 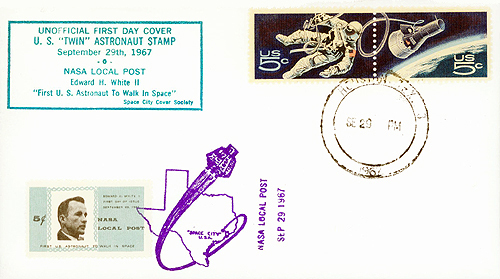 Covers with this four color cachet were used in the First Day Presentation Folders. 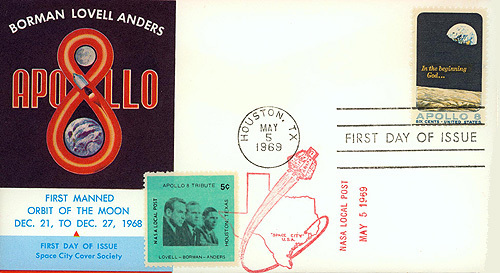 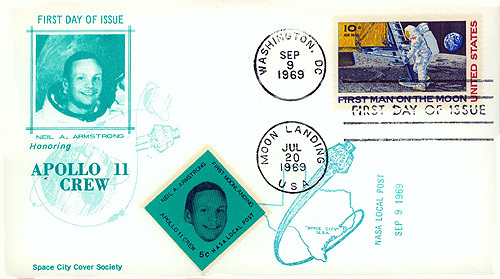 initially sold in sets of 50.